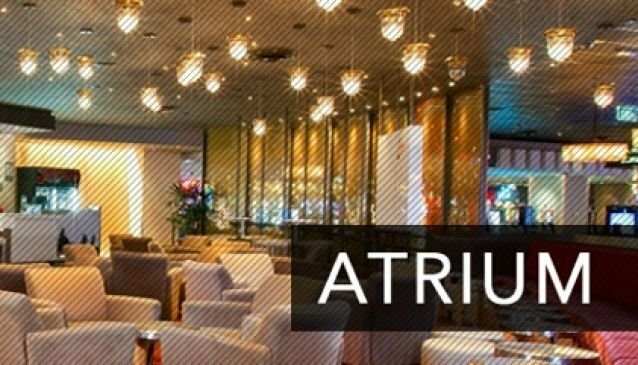 You are nearly always assured of a lively crowd and great atmosphere at The Atrium Bar located on the Casino Level of Jupiter's at Broadbeach. There is fantastic live entertainment with performances from musicians to acrobats. All this whilst sampling the house specialties of Tequila Cocktails and Margaritas. For guys there is a great selection of imported beers. Whether you have a date are looking to meet or a group, this is a great 'watch the action' venue with surrounds that also visually delight the senses. With a recent multi million dollar refurbishment and over twenty years of iconic history this is one of those 'go to' places.